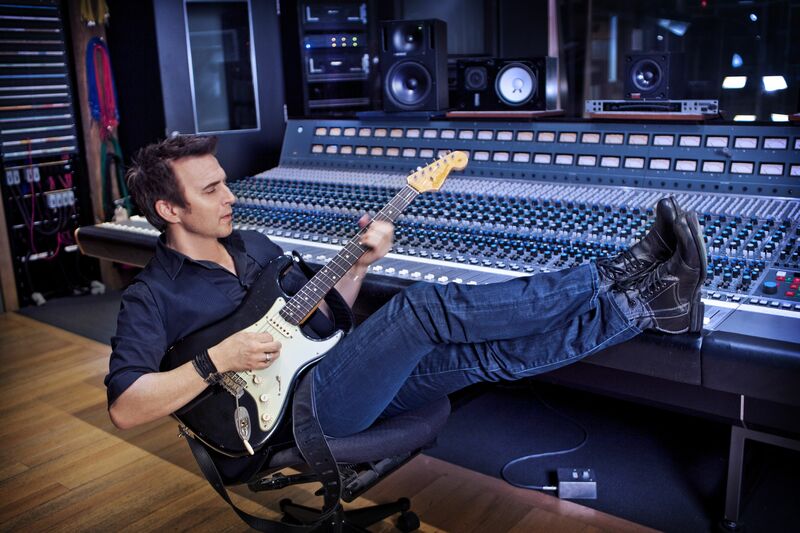 With his new album Fifteen Colin James returns to his rock roots with a solid batch of radio friendly songs that work every aspect of his varied roots approach. In fact Fifteen shows that James is maturing into an excellent vocalist who is not afraid to showcase his pipes. Vocally, check out the gritty Stones vibe of Sweets Gone Sour, the ballad Shed a Little Light, an excellent cover of John Lennon’s Jealous Guy and also the funky cover of Robert Palmer/Allen Toussaint’s Sneakin’ Sally Through The Alley. On each song James varies his vocal approach. It’s no stretch to say James is feeling his singing as much as he does his guitar work. On the guitar side of things James has never been about how fast or how many notes he can play. The incisive solos in particular on Need You Bad, the Fleetwood Mac cover of Oh Well and the first single Stone Faith cut deep and true. Elsewhere it should be said this is one of the best sounding albums I have heard this year. Joe Hardy simply knows how to make a great vinyl sounding mix jump out of the speakers. On the player roster, the secret ingredient to the band lies in the melodic and when needed gutsy bass guitar of James “Hutch” Hutchinson. Think a more modern day Donald “Duck” Dunn and you’ll be in the ballpark. There has to be at least 4 or 5 ready radio songs on this album. I’m Diggin’ written with Tom Wilson, the mid tempo gorgeous Love For Life and the Ron Sexsmith co-write Finally Wrote a Song for You are prime examples. Put this disc into your vehicle and just drive. 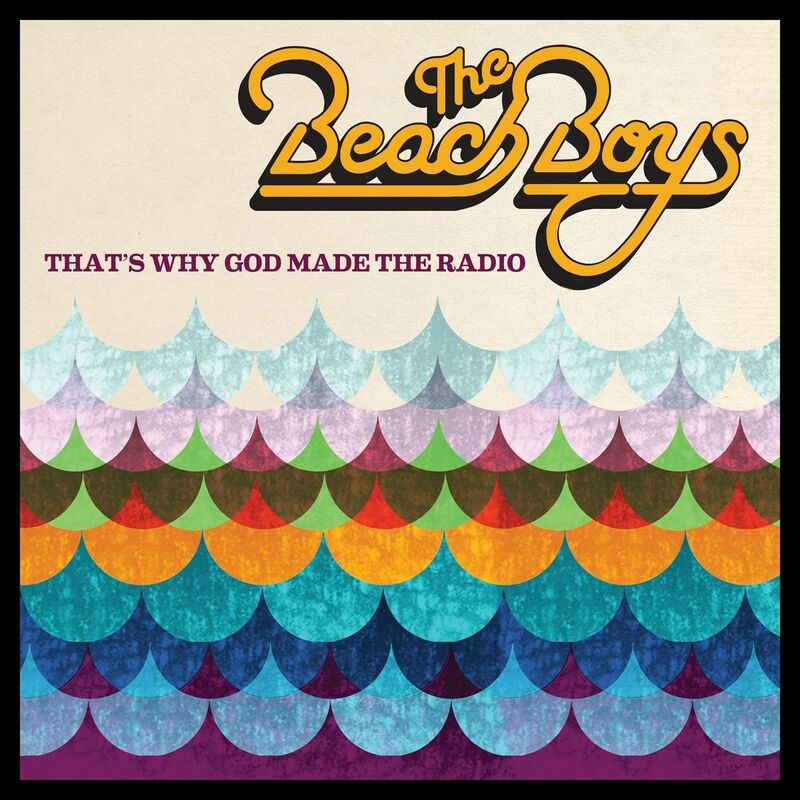 With stunning vocal harmony, a truck load of superb songs and pristine production The Beach Boys new album That’s Why God Made The Radio raises the stakes for a great summer by one of America’s most important rock bands. Founding members now departed Dennis and his brother Carl Wilson are surely smiling. Tracks like Spring Vacation, the title track, the Do It Again vibe of Shelter and Beaches in Mind work wonders. This is indeed a collaborative effort by all 5 members including founding guitarist David Marks. Brian Wilson wrote and co-wrote every track on the album and his arrangements and attention to detail are incredible. Al Jardine, Bruce Johnston, and especially lead vocalist Mike Love contribute to the overall gorgeous ambience. In fact, it should be said Mike Love is at the top of his game on this album. His lyric work on new material like Beaches In Mind, his own Daybreak Over The Ocean and Spring Vacation is spot on and organic as hell. Al Jardine absolutley owns the new track From There to Back Again. In fact his superb vocal work brings back memories of the 20/20 and Sunflower late 60’s sessions. In addition Bruce Johnston’s high harmony vocal work is back in the centre of almost every track on the record. To say Johnston rises to the occasion does not due him justice. Producer/piano player Joe Thomas who dusted off some songs he had been working on with Wilson (check out Think About The Days) and two of the album’s best songs Strange World and The Private Life of Bill and Sue comes off as a very fine collaborater and important part of how good this recording sounds. The crowning swan song to the album’s overall vibe is the ending suite. Pacific Coast Highway and Summer’s Gone hark back to the poignant sound of Surf’s Up ending tracks Till I Die and Surf’s Up. Indeed as we come to terms with our own mortality Brian Wilson and the boys have delivered a big nod to nostlagia, a new beginning and a killer set of songs to live and breathe by in the Summer of 2012. That’s Why God Made The Radio hits the world June 5 2012.